Norma Yeeting is a sexual and reproductive health and rights champion in Kiribati, whose work has resulted in improvements in the lives of many I-Kiribati men and women. 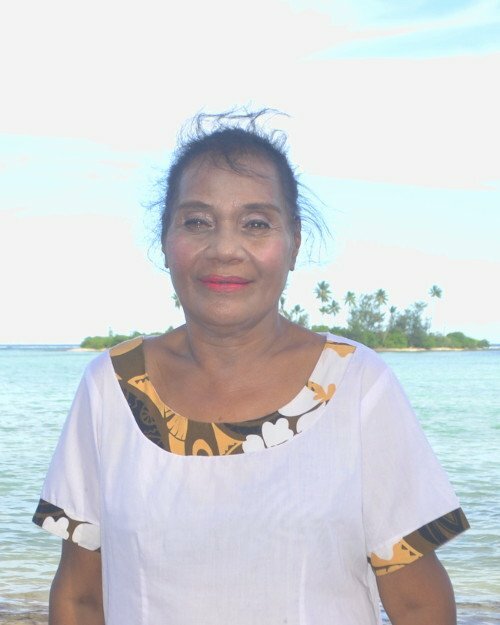 Norma is the executive director of Kiribati Family Health Association (KFHA), the leading sexual and reproductive health and rights (SRHR) NGO in Kiribati, where she heads up a team of 15, including clinical and professional staff. Under her leadership, KFHA has grown in capacity and extended their work from Kiribati’s capital of South Tarawa to twelve outer islands to reach an estimated 75% of the population. Norma has established effective working relationships with a range of stakeholders across Kiribati including donors, the Ministry of Health and Medical Services (MHMS), church leaders, elders, women and youth groups and other non-governmental organisations. Norma and her team work hard to deliver SRHR services and information to the different communities of Kiribati. Norma’s approach is to work with communities in realizing their sexual and reproductive health and rights. “Norma recognizes the need to build relationships and gain trust from different communities, then deliver a programme that is tailored to their needs,” says Jackie Edmond, Chief Executive of Family Planning New Zealand, which has worked in partnership with KFHA on the Healthy Families Project since 2012. In the last year, this has included activities such as SRHR advocacy meetings with parliamentarians, church leaders, kava bar owners and heads of households, setting up SRHR volunteer groups in the outer islands and running workshops with people living with disabilities. This portrait of Norma Yeeting was first published by the Pacific Community for the 70 Inspiring Women campaign, it is reproduced here with their permission.